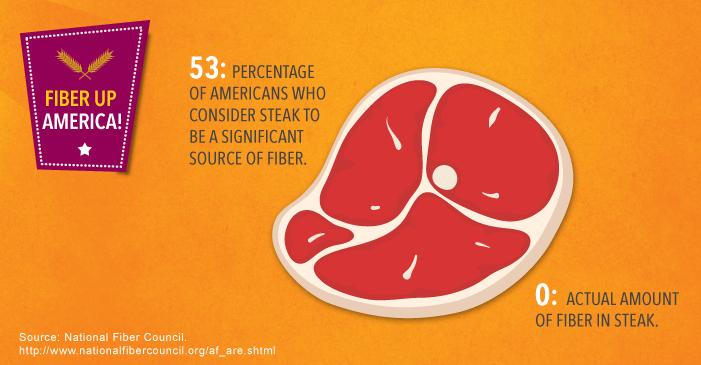 Generally, the darker the color, the higher the fiber content. Fill up your shopping cart with: carrots, beets, broccoli, collard greens, swiss chard, spinach, artichokes, potatoes (russet, red, and sweet). Snack on almonds, pistachios, or pumpkin and sunflower seeds. But don’t go too nuts, as nuts can be high in calories.